Louisiana Shih Tzu Rescue View other Shih Tzus for adoption. 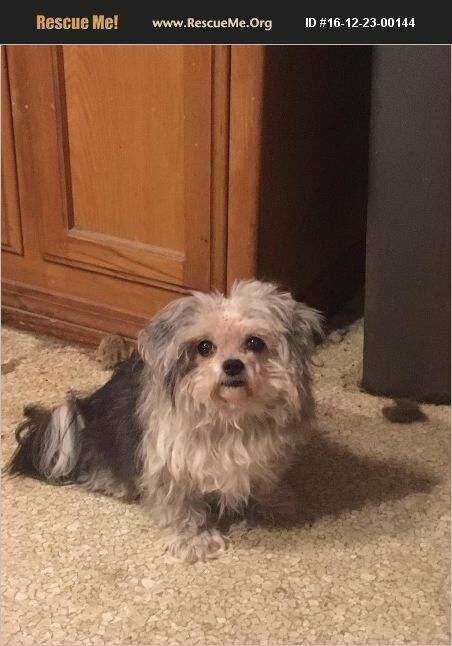 ADOPTION PENDING--Joseph or as his foster home calls him, JoJo, is a male Shih Tzu/Yorkie mix. He was born about 1/2011. He is neutered, up to date on shots and heartworm negative. He gets along great with dogs, older children and cats.